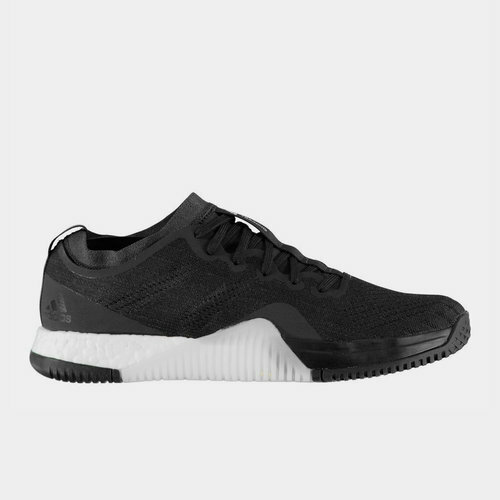 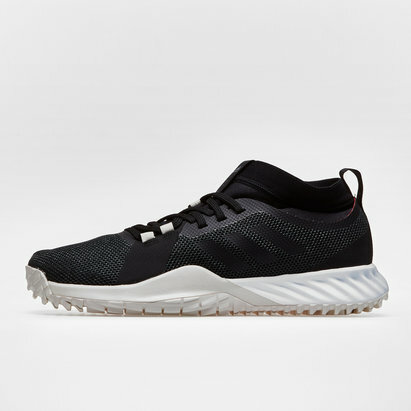 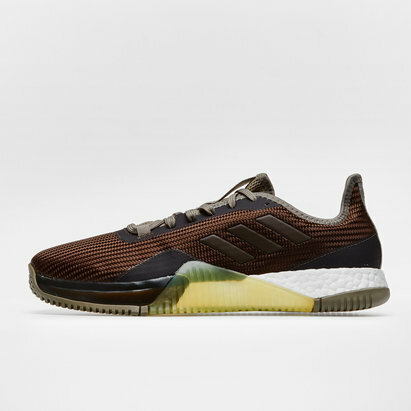 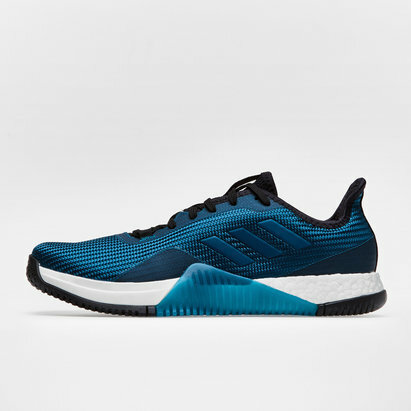 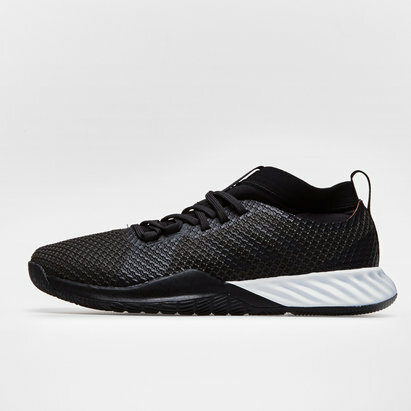 Giving you the edge in training, make sure you lace up in a pair of shoes designed to support and improve your performances at the gym, introducing these Crazy Train Elite Training Shoes from adidas. 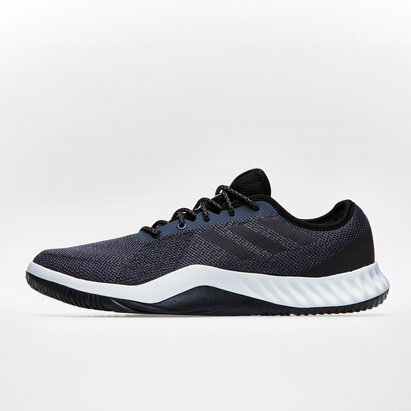 Energise at training with a shoe designed with adidas Boost technology which will ensure the more energy you put in, the more energy you get back in return. Designed to provide stability and cushioning in even the most intense workouts. 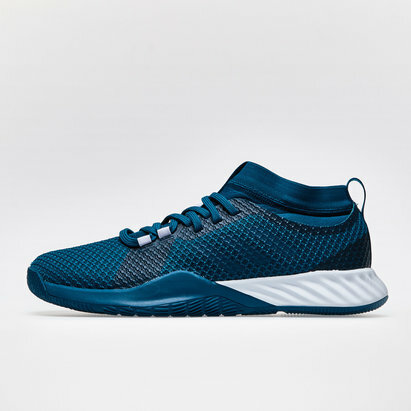 The tightly woven textile upper with backing material provides durable comfort and performance.